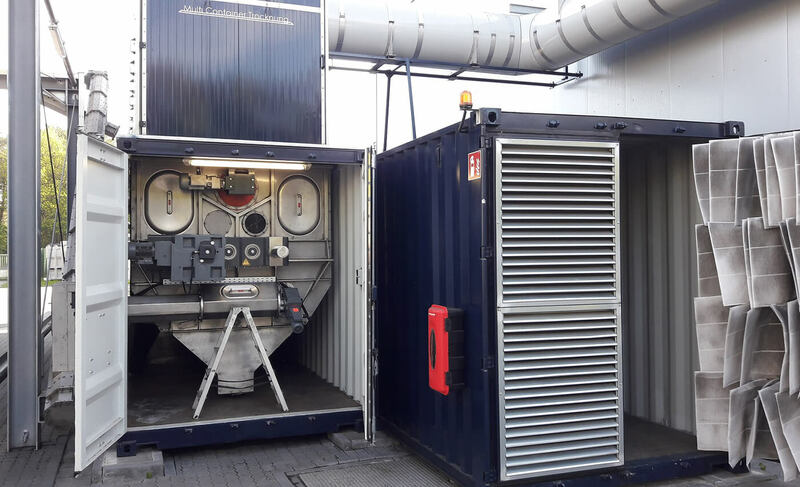 We approach our tasks with innovation, capability and experience in order to offer our customers individually planned and developed multi-container drying plants with added value. Our drying plants represent significant advantages in the handling of biomass. This is made possible by the modular approach we have developed. Individual modules enable us to adapt the drying plant to suit the type of use and the requirements in each instance. The entire drying plant including its control room is integrated into a container that you can position anywhere. Our base product is the RHINO basic, which we offer in three sizes. 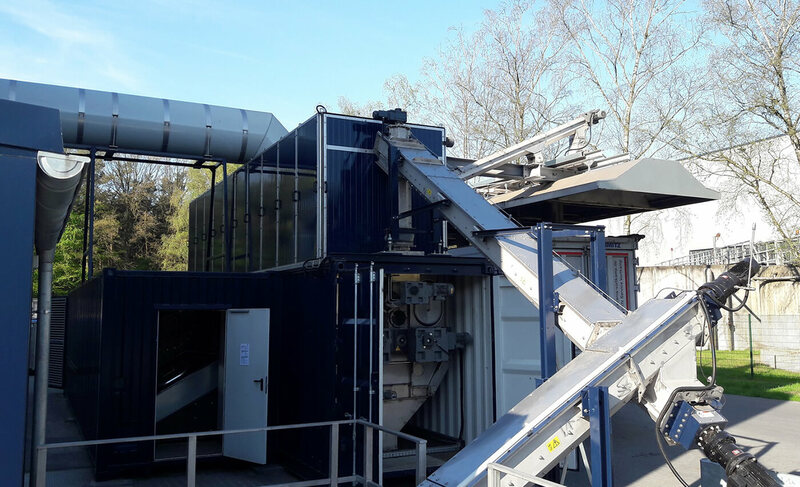 Building on this, the RHINO plus offers the possibility of adapting standardised drying plants to further requirements, for example, for municipal use.